All Mountain riders love them. Seen in fast cross-country racing, as well as in technically demanding Enduro competition. Nobby Nic enters the third generation. 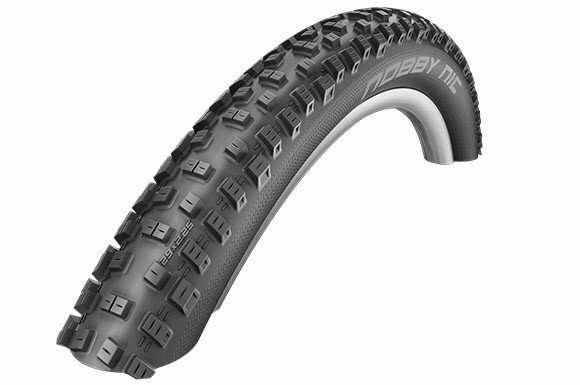 The new SnakeSkin sidewall is standard and makes it immune to cuts and blows, while Tubeless conversion is as easy and safe as never before. 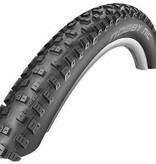 Nobby Nic is a mountain biker‘s best friend.